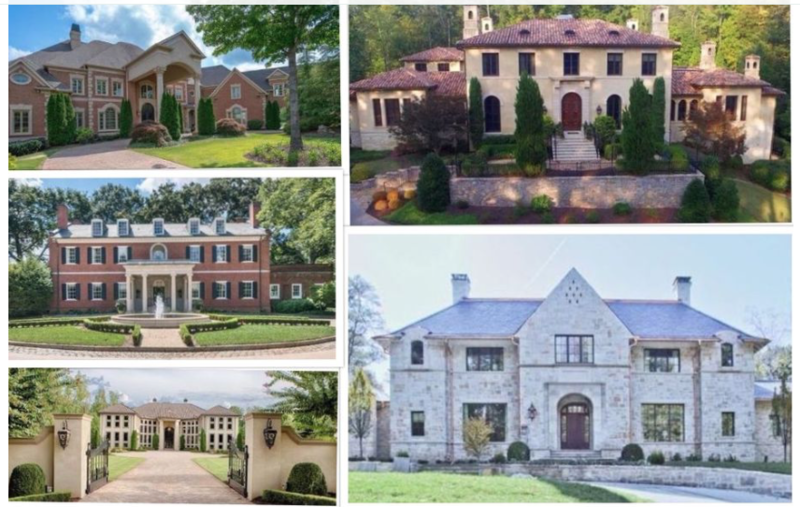 Berkshire Hathaway HomeServices Georgia Properties is honored to announce the exclusive broker event held on October 25, 2018, hosted by Luxury Collection Specialist Debra Johnston, the #5 Ranked Realtor in Atlanta, Georgia. 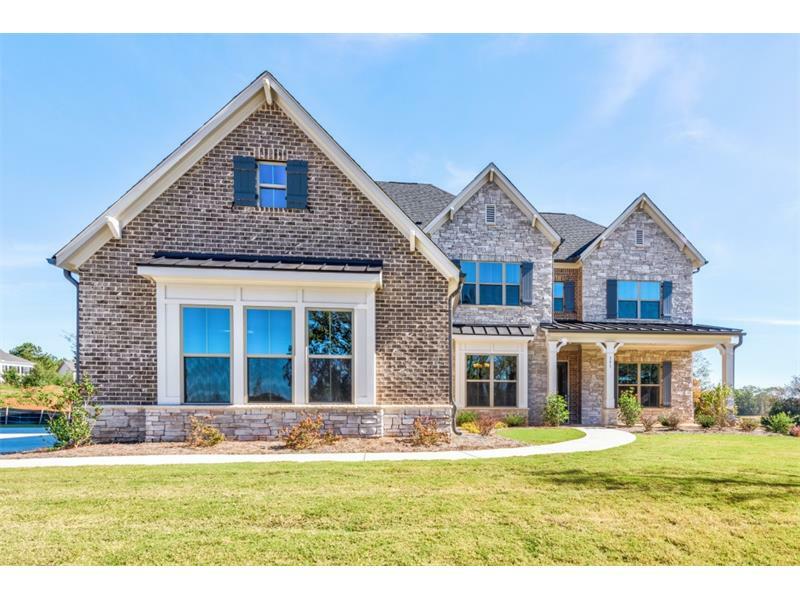 The symmetrical home at 4340 Paper Mill Road has the highest asking price, according to Zillow, of any home in Cobb County these days. All eight bedrooms, 10 full and two half bathrooms inside the three finished floors that sit on 2.2 acres are selling for $5.5 million. "And I'm giving it away at that price," realtor Glennda Baker told The Atlanta Journal-Constitution. Click here for more information about this home. Atlanta ranks at #7 as a Top City for Interior Design. 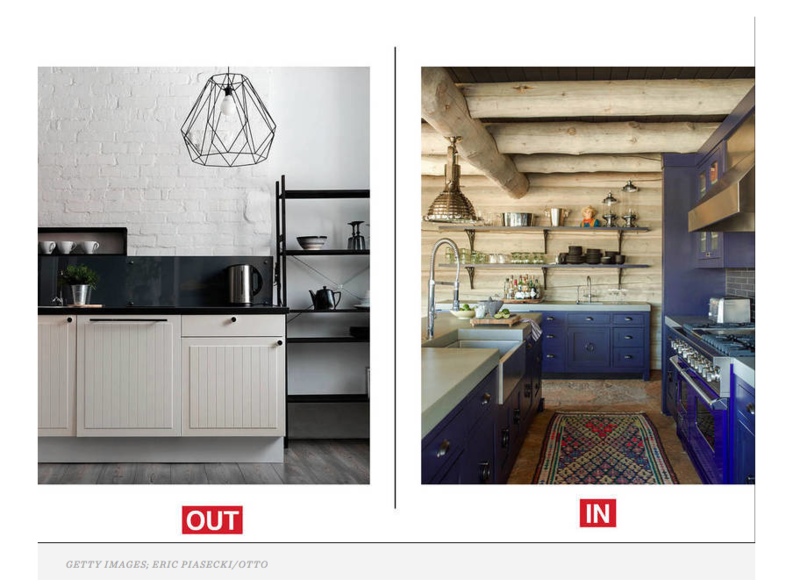 Today, with Pinterest wishes, Instagram dreams, and no shortage of apps and online decorating services like Hutch, Modsy, and Homepolish to help design the perfect space, interior design has broader appeal and is more accessible than ever. Three of our exquisite listings have been featured on Curbed. 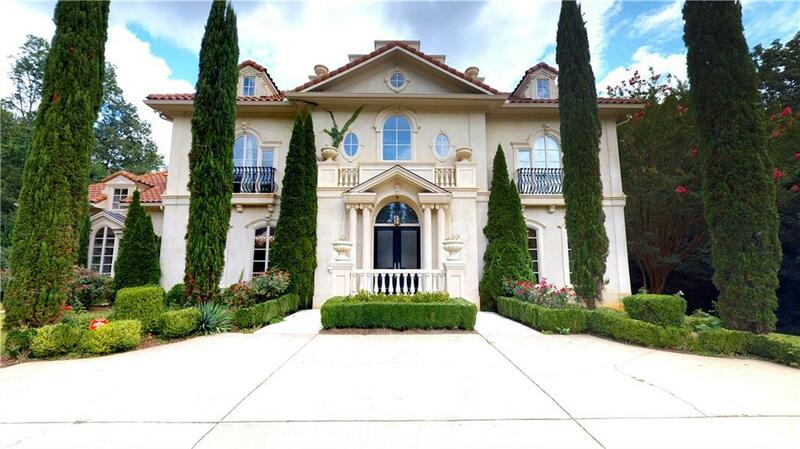 Mediterranean masterpiece on almost 2 acres in one of the most prestigious neighborhoods in a cul-de-sac East Cobb. Features include hardwoods throughout, Master on Main with custom suite with fireplace and a separate sitting room. Chef's Kitchen with double Sub-Zero refrigerators, double Thermador ovens & stove. Full finished terrace level and 4 car garage.Walton School District! Listed by Megan Ariel of Berkshire Hathaway HomeServices Georgia Properties; 404.771.5222. Click here for more information. Health and wellness in new developments is a trend that shows no sign of abating in 2018. Consumer demand for wellness-lifestyle real estate and communities is on the rise globally, according to the Global Wellness Institute, a Miami-based nonprofit educational foundation. In 2017, the Institute pegged the wellness-lifestyle real estate and communities market at $119 billion, growing at a rate of 9% a year, and estimated it to jump to $153 billion by 2020. A recent survey by the American Lives market research firm of American households with annual incomes over $75,000 found that 25% are already "very interested" in living in a wellness community. 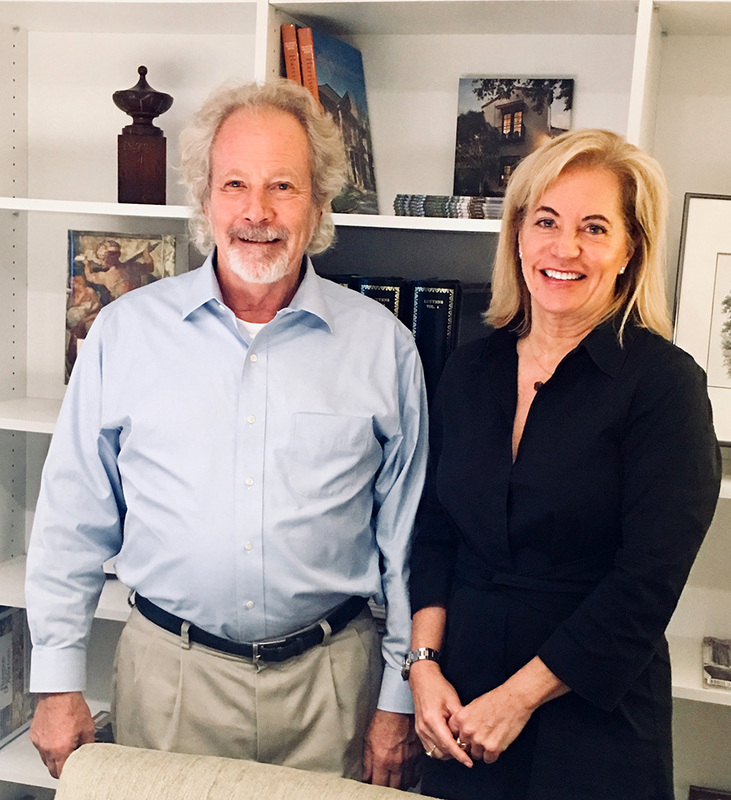 "All of that health and wellness and holistic demand has definitely come back," said Frances Katzen, a new development agent at Douglas Elliman in New York. "We are finding more and more that people are impressed about the idea of living with trees and tranquility as an escape from the urban grind." Click here to read more. Concerns over tax changes and government regulation will buffet luxury housing markets around the world, as punitive stamp duties in places like London and Sydney and the biggest overhaul to the U.S. tax code in decades play out in 2018. It's 2018. 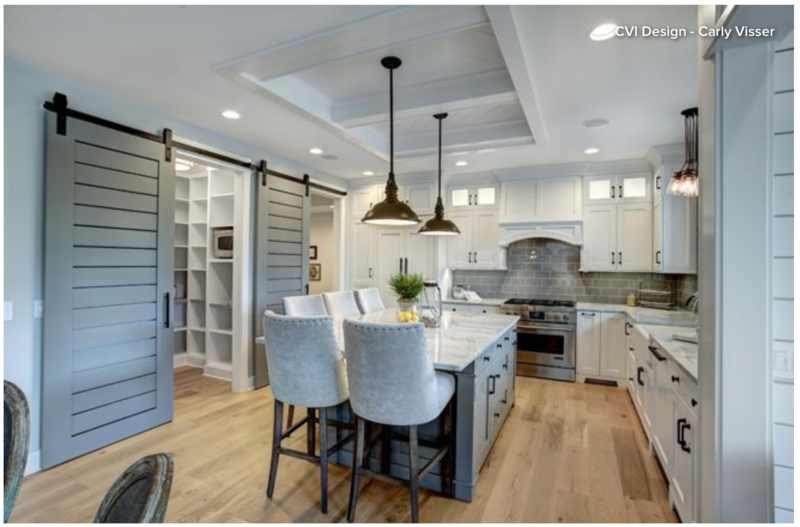 And, as another year changes, so do the home design and decor trends, naturally. 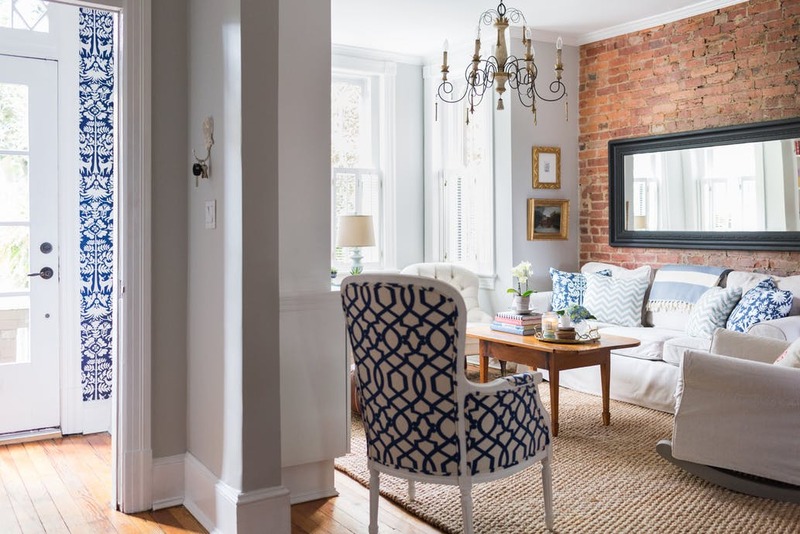 Whether you're looking to overhaul your home entirely, or just give it a few fresh updates, here's a guide to the hottest looks, courtesy of the design pros. Major inspiration ahead. To read more on this article, click here. RIP the white kitchen? Make way for metals you want to look unpolished? 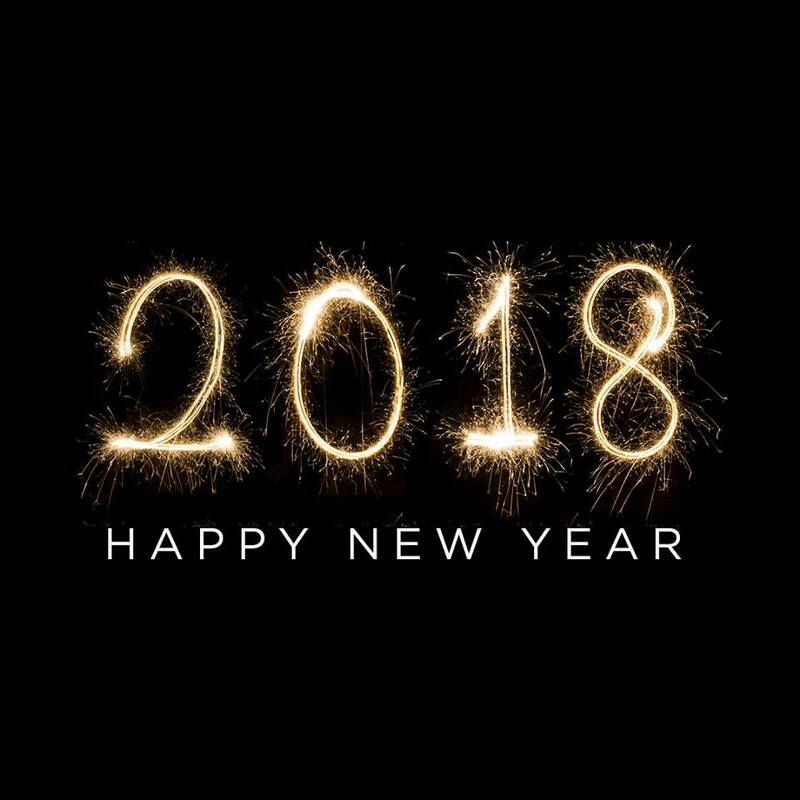 We polled over 100 designers for predictions on what's trending and ending in 2018. Here's the consensus. From the Wall Street Journal. Click here for the entire article. 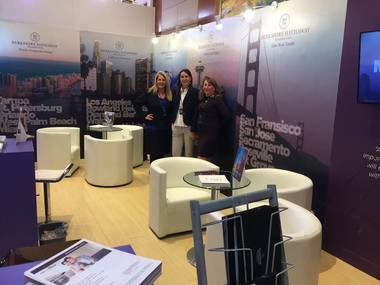 For the second, Berkshire Hathaway HomeServices had a booth at the annual Luxury Property Show (LPS) in Shanghai. This year we had 24 Berkshire Hathaway HomeServices network members, along with Peter Turtzo, SVP of International Operations for Berkshire Hathaway HomeServices and Rosalie Warner, vice president of Network Services at HSF Affiliates, in attendance. The show is a three-day, invitation-only event, attended by more than 6,000 wealthy Chinese buyers, buyers' agents and investors. 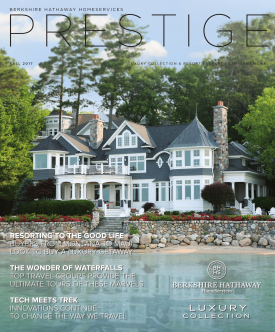 From timely editorial to spectacular property listings, enjoy perusing the pages of Prestige- Berkshire Hathaway HomeServices' Luxury Collection & Resort Properties International magazine. Click here to view the Fall 2017 Edition. "Tis the time of year when friends and family gather to celebrate with food, drinks, and seasonal festivities. Good food and drink, plenty of preparation, and of course, gorgeous décor make the season bright. Whether your gathering is for two people or twenty, your home classic or contemporary, embracing the holly-jolliness of the season is simple in the right setting. Read on for tips on how to welcome guests during the most wonderful time of the year. Click here for more info. Beautiful 4-sides brick and stone traditional home on very private 1.8+ acre lot at high elevation in Milton. Open floor plan with master bedroom on main floor. Hardwoods on main floor, gracious entry with marble tile, iron front doors, paneled study, 6 fireplaces, stained kitchen cabinets with granite counters and high end appliances including built-in steamer and fryer. Screened porch leads to outdoor kitchen area and pool/spa. Finished terrace level with second kitchen, media room, office/bedroom, living room and billiards area, including whole house audio/speakers. Listed by the Butler-Swayne Team 678-296-1774. To view more photos, click here. It's an interior design moment we wait for all year, the Pantone Color of the Year. This is the defining hue that takes its cues from the year behind us, and attempts to set the tone for the year ahead. To read more, click here. Photo Credit David Christensen. 2017 Atlanta Homes and Lifestyles Home for the Holidays Showhouse. Buckhead Park North - Model Now Open! It's the most wonderful time of the year to get in the holiday spirit and give back, all while being blown away by this magnificent showhouse! 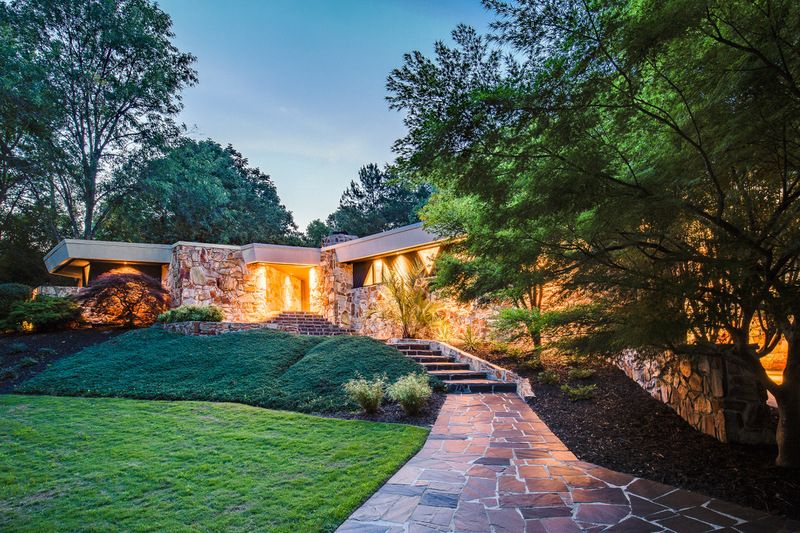 Located on the Northwest side of Buckhead | 2 Acres | Harrison Design | Open until December 10 | List $5,300,000. A Berkshire Hathaway Luxury Collection property exclusively marketed by Debra Johnston CLICK HERE for tickets/more information. 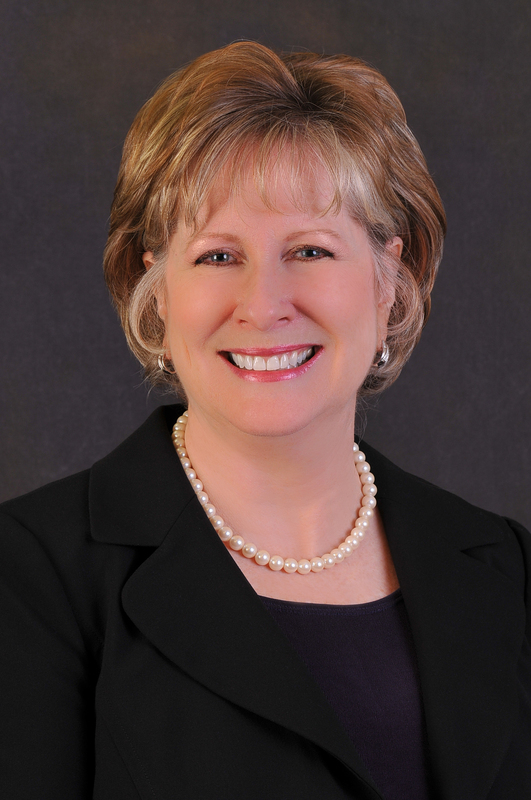 Katherine Frazier with Berkshire Hathaway HomeServices|Georgia Properties in Roswell recently earned The Institute for Luxury Home Marketing's Certified Luxury Home Marketing Specialist™ (CLHMS) designation in recognition of experience, knowledge, and expertise in high-end residential properties. 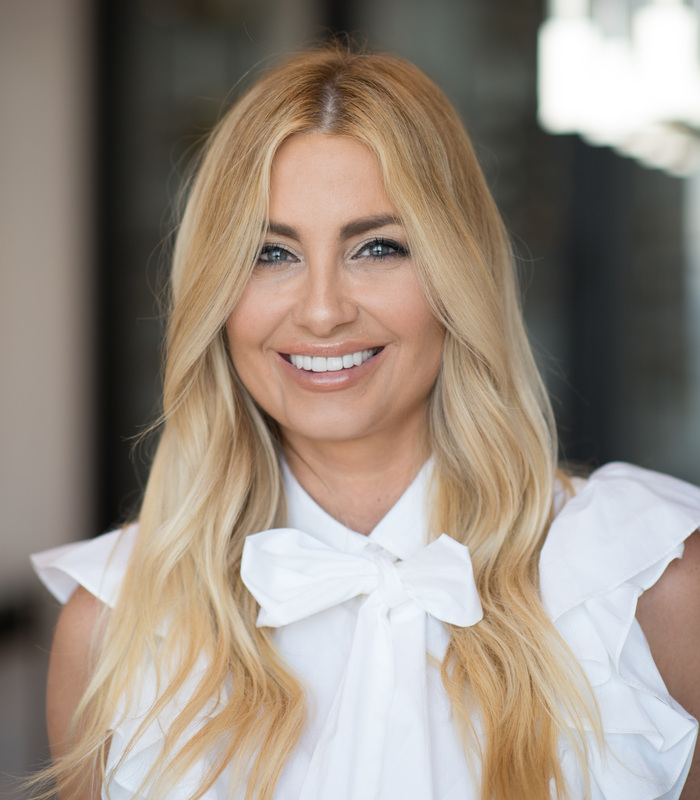 Katherine joins an exclusive group of real estate professionals who have completed The Institute's training and have a proven performance in the upper-tier market. In-demand location on Beltline coupled with "fabulous modern" interior results in benchmark sale. Join Atlanta Homes & Lifestyles magazine this winter for our 9th annual Home for the Holidays Showhouse benefiting Children's Healthcare of Atlanta. The 2017 Holiday Home is a Berkshire Hathaway Luxury Collection property, exclusively marketed by Debra Johnston. Photo by David Christensen. 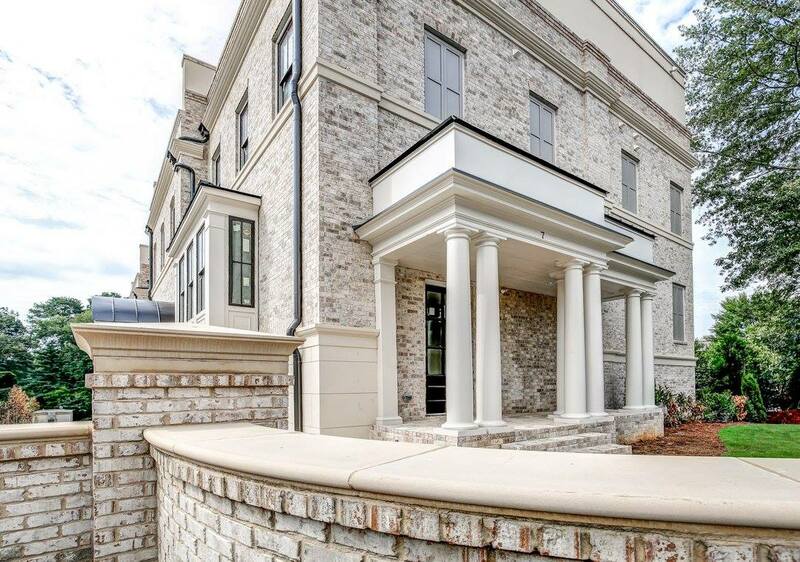 Twenty of Atlanta's top interior designers will transform a newly built Buckhead estate designed by respected Atlanta architecture firm Harrison Design and built by Sheehan Built Homes. Evoking a stately English country home thanks to its private, two-acre lot carved out of wooded N. Atlanta hills, the 5-bedroom, 8,800-square foot Showhouse features custom-made brick and locally sourced and aged granite for the exterior and integrates structured, classical design with more modern, casual living space. 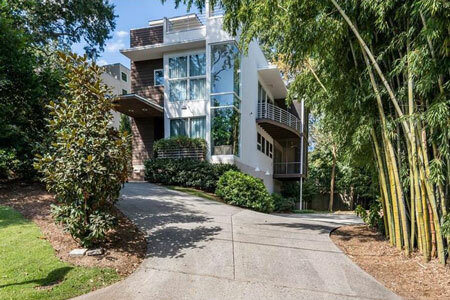 Anyone who thinks tall, straight, geometrically daring houses are a wholly recent craze in Atlanta hasn't paid a visit to Atone Street in Berkeley Park. There, in a section of town separated by Atlantic Station from Midtown, stands a cluster of Y2K-era contemporary homes that echo residential trends of today in places such as Old Fourth Ward. Berkshire Hathaway HomeServices Georgia Properties Luxury Collection and Luxury Collection specialist, Glennda Baker & Associates, Inc., present this exclusive preview of the magnificent two acre estate located in the corridor of the Atlanta Country Club. For more listing information click here. LuxuryRealEstate.com's 22nd Annual Fall Conference took place last week in Toronto, Canada. We are proud to announce that Berkshire Hathaway HomeServices Georgia Properties luxury division was the only Georgia real estate company to win an award! 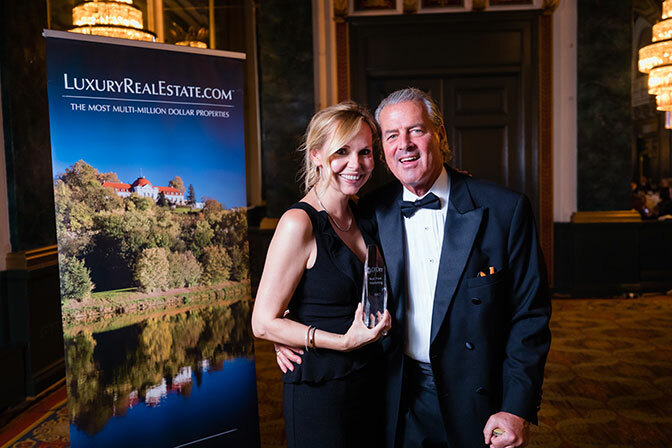 Lori Lane, VP New Homes and Luxury Division, is pictured accepting the Best In Print Marketing Award. Read all about it! 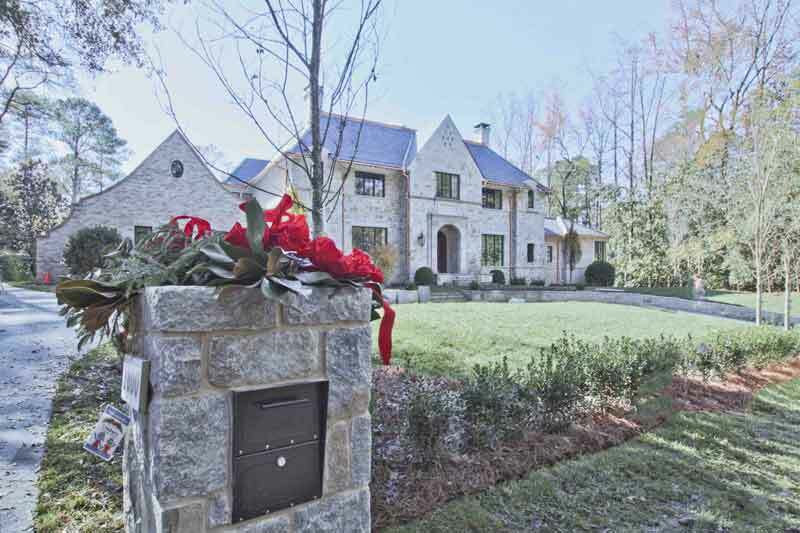 ATLANTA/BUCKHEAD - The always anticipated "Home for the Holidays Showhouse," benefiting Children's Healthcare of Atlanta, will open on Thursday, November 16, in a magnificent stately English Manor house, designed by Bill Harrison of Harrison Design and offered exclusively for sale by Debra Johnston, the #1 agent in Berkshire Hathaway HomeServices Georgia Properties Buckhead office. Acclaimed designer John Oetgen will be saluted as Honorary Chairman of the Showhouse. The Showhouse is sponsored by Atlanta Homes & Lifestyles magazine. 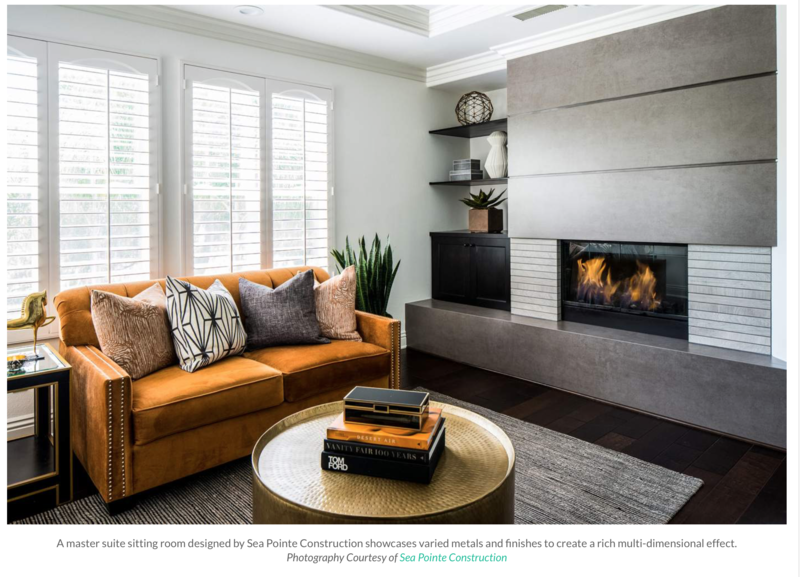 Debra Johnston explained that, "Twenty of Atlanta's most accomplished interior designers are creating the interior rooms in sumptuous styles, accented by holiday décor. This transitional residence has 12 foot ceilings, a spectacular sculptural central stair with dome ceiling to bring in natural light and rooms with gorgeous doors that completely slide open to views of the private pool and grounds, on 2 acres at 1800 Garraux Road and is being constructed by Sheehan Built Homes." The Showhouse, dazzling with holiday lights and elegant decorations, will open with a gala preview party on Wednesday, November 15, from 6:00 until 9:00 p.m. 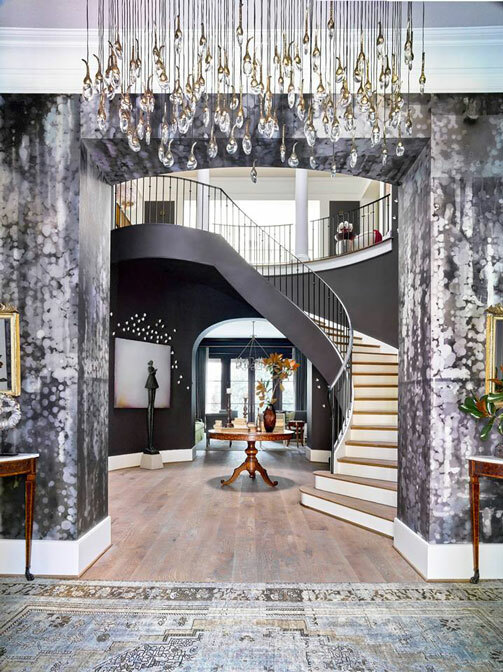 Guests will tour the house, meet the designers and savor cocktails and hors d'oeuvres. Proceeds from the $175 per person tickets benefit Children's Healthcare of Atlanta and are available by visiting www.atlantaholidayhome.com. Berkshire Hathaway HomeServices Georgia Properties has over 1,600 associates and 22 offices across the Greater Metro Atlanta area. 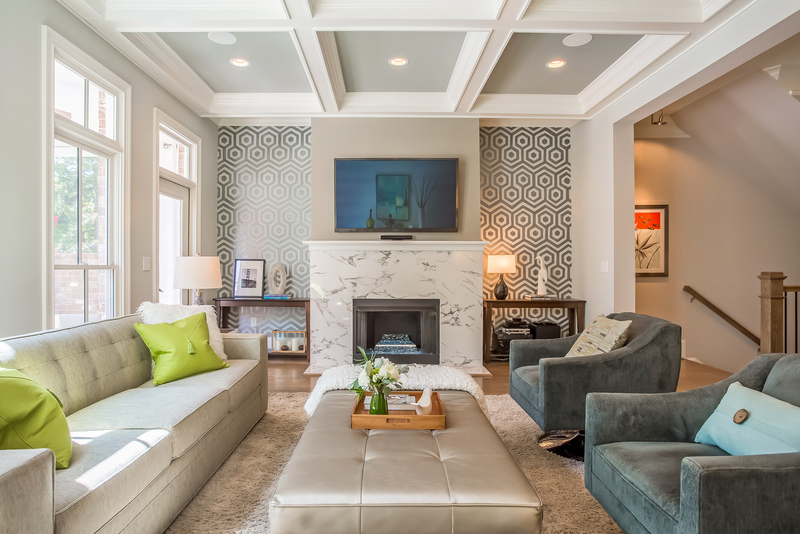 Led by president and CEO, Dan Forsman, the organization offers a full suite of luxury real estate services and is the consistent leader in growth for luxury closings in Metro Atlanta. The Luxury Collection marketing campaign was the first ever recipient of the prestigious 2017 MAX Award (Marketing for Excellence Award) by Georgia State University's Robinson College of Business and the Atlanta Business Chronicle. Berkshire Hathaway HomeServices Georgia Properties is an independently operated subsidiary of HomeServices of America, Inc., a Berkshire Hathaway affiliate, and a franchisee of BHH Affiliates, LLC. Berkshire Hathaway HomeServices and the Berkshire Hathaway HomeServices symbol are registered service marks of HomeServices of America, Inc.® Equal Housing Opportunity. Visit https://www.bhhsgeorgia.com/luxury-redefined.